Downloadable as yoga stick figure sets that match our yoga flash card books and also available as a complete mixed set of over 100 asanas. The beauty of yoga stick figures is that they are a quick and fun way to visually illustrate what the yoga poses look like. 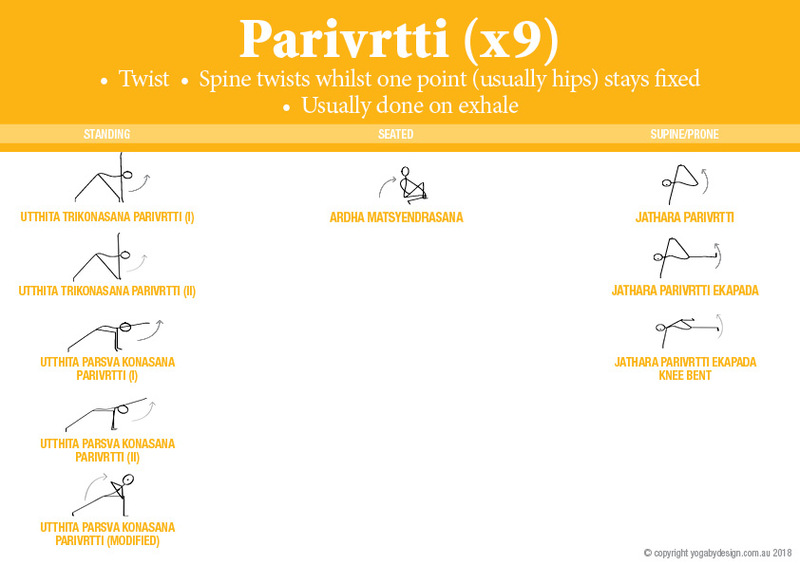 This can help people to remember the poses better. Yoga stick figures are a great visual compliment to verbal explanations and can greatly help support understanding of the mechanics of the asanas. Despite their simplicity, yoga stick figures can be very expressive and a lot more fun than just a photo of the yoga pose. Who are these downloadable yoga stick figures for? These downloadable yoga stick figures are for anyone who is practicing, studying, learning to teach, or teaching yoga and who wants yoga stick figure images to use on their computers and devices. 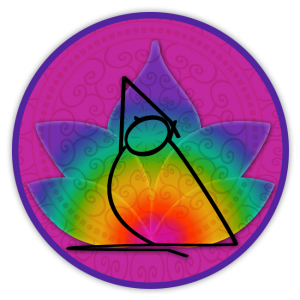 They can be used for any personal use such as, creating yoga class plans, illustrating Yoga Teacher Training Manuals, making your own yoga flash cards, birthday cards for friends or personal t-shirt designs etc. For inspiration see the lists of ideas for using the downloadable yoga stick figure icons below. A great time saver for those who have trouble drawing. 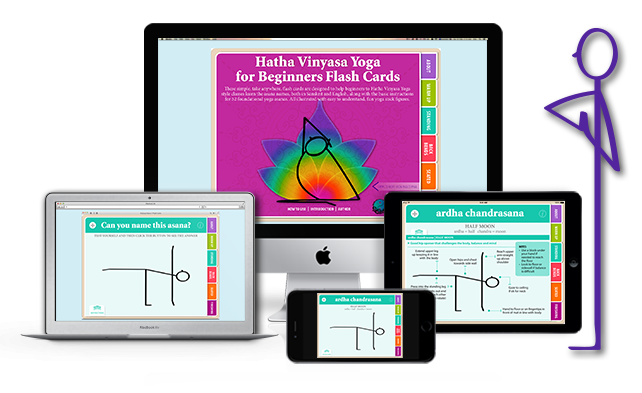 You now have simple to make printable yoga flash cards. 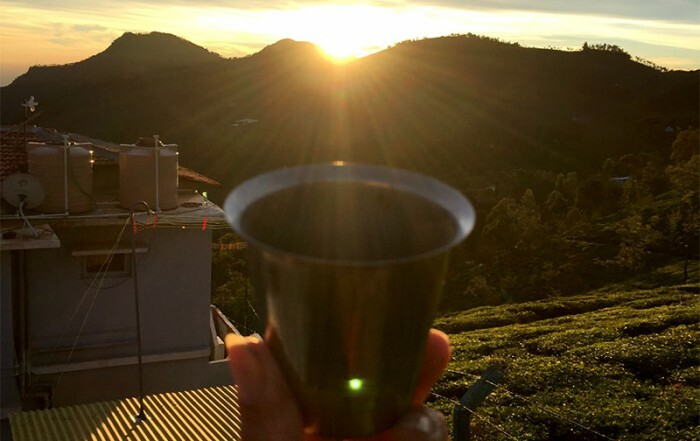 If you are learning to be a yoga teacher there is so much information to take in and process. Taking visual notes and using the downloadable yoga stick figures to capture the details about the yoga postures, alignment and anatomy will help you to get the most out of your yoga teacher training. 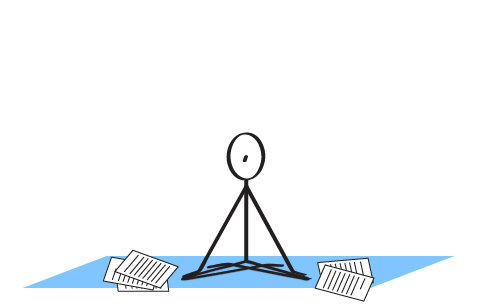 Using the downloadable yoga stick figures to make your notes will help you create clearer, more engaging notes of your lessons and will be fun to look back at and revise again later. The beauty of the downloadable yoga stick figures is that you can just copy and paste them again and again, making note taking much clearer quicker. 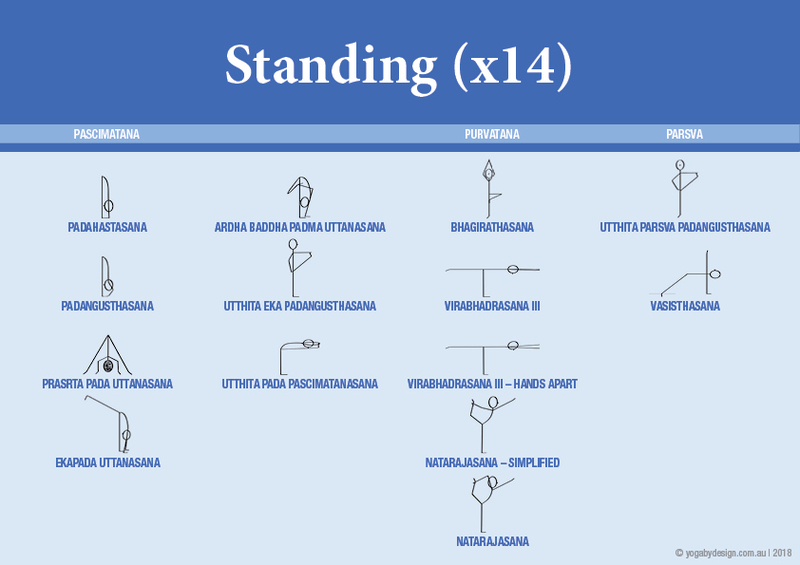 If you are studying or practicing yoga, you can use these downloadable yoga stick figures to recreate your favourite sequences and use as a visual guide during your home practice. 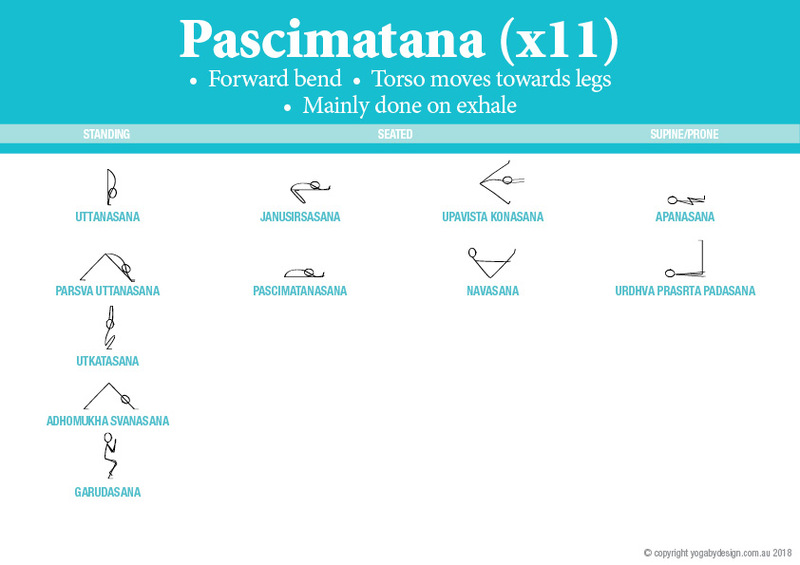 Just place the print out of the yoga sequence next to your mat and glance at it now and again to inspire your home yoga practice. Printed yoga sequences are also great for self-practice when you are traveling, or if you have no internet connection to stream your favourite online classes. 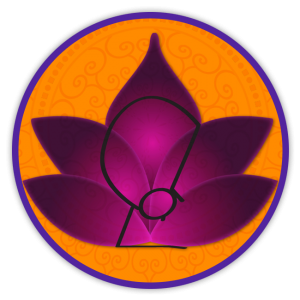 You can also save a pdf or jpg version of your own home yoga practices to your phone or tablet and always have the sequences with you for reference. There are numerous ways you can use the yoga stick figures to make your own artwork. 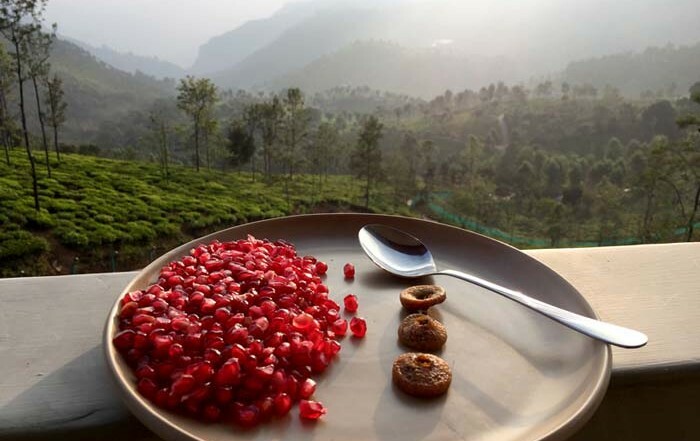 Make your own simple flash cards, greetings cards, posters, use them for scrapbooking or any other yoga paraphernalia you want – as long as its for your own personal use only. 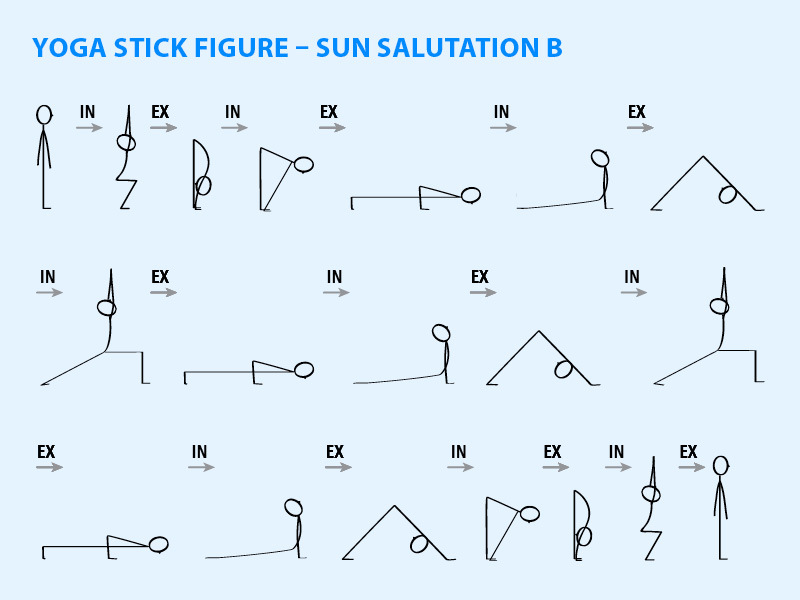 All the yoga stick figure images are supplied at a high resolution of 300 dpi and saved as both .jpgs and transparent .png files. 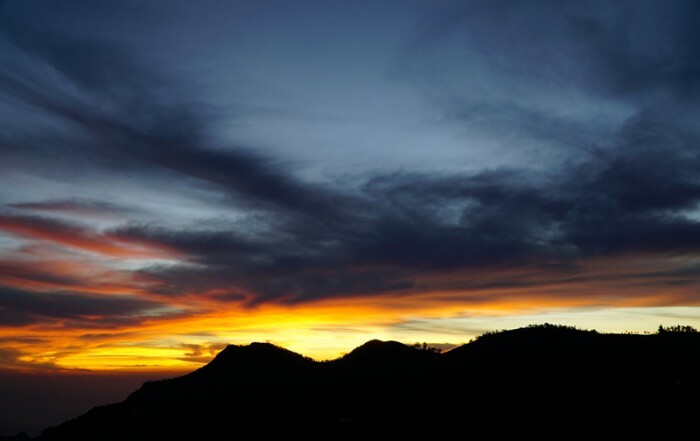 These images can be placed directly into MicroSoft Word or other page layout software on your computer or tablet, or can even be opened in Photoshop, for you to use as you wish. 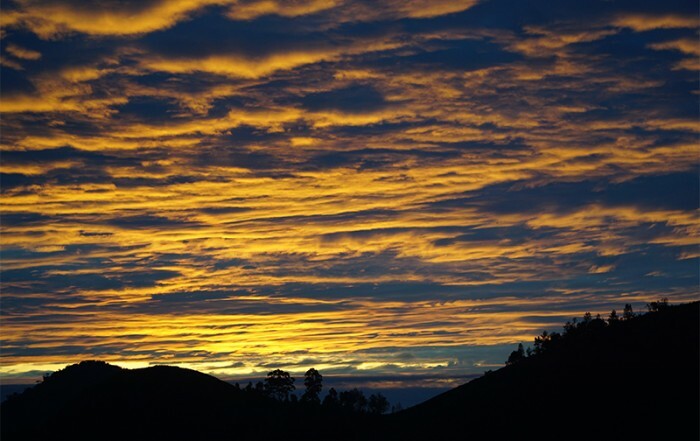 The image downloads include two sizes: a small general size and a slightly larger. 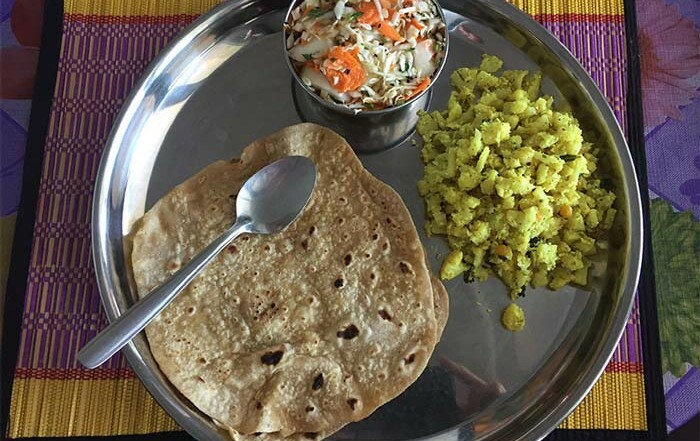 The small size is ideal for most uses such as placing straight into a Word Processing document (such as MicroSoft Word) or even a Page Layout program to make such things as your own yoga lesson plans etc. The larger size could be used for other artwork ideas such as making your own yoga gift cards, yoga flash cards or any promotional material for your yoga studio or even for personal use. 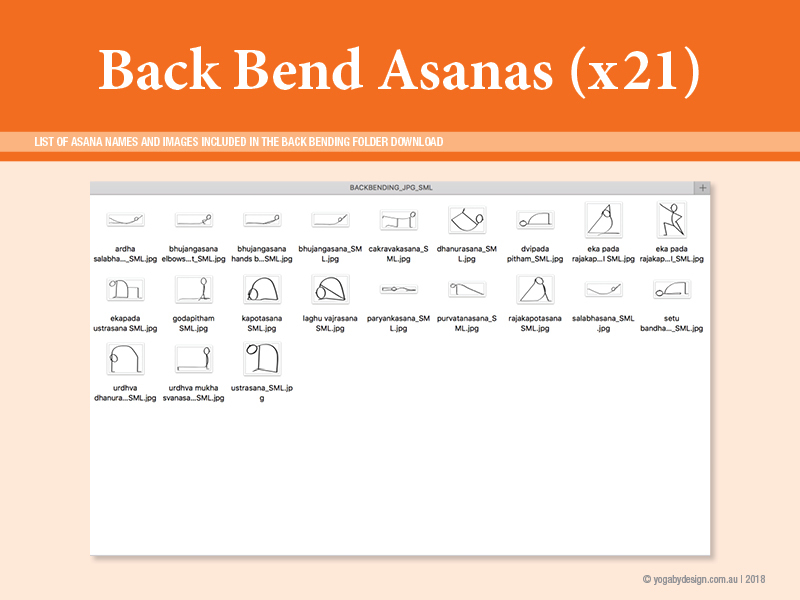 To make finding the correct yoga stick figure easy for you, each image is named with the asana name and file type and are saved into folders according to the asanas category or form, for example Samasthiti or Backbends, Forward bends etc. 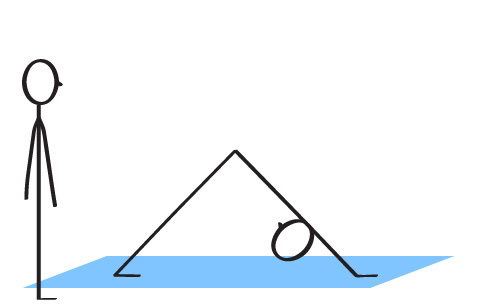 The general licence for use of our downloadable yoga stick figures is granted for non-commercial personal use only. However, don’t let that frighten you! All that really means is that the only thing you CANNOT do is resell them (or anything you make from them) or share or re-distribute to them to others. You CAN still create handouts with them to give to your students. 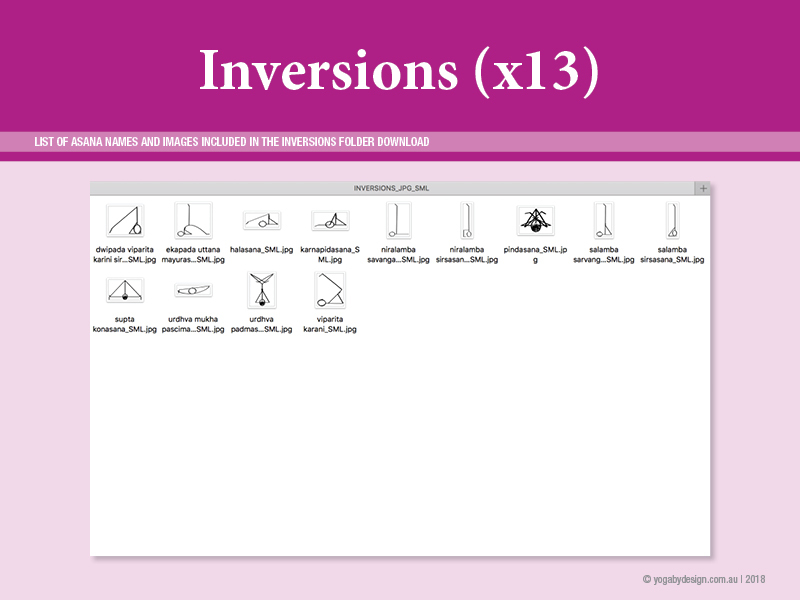 You CAN also create material such as yoga teacher manuals and give them to your students. In fact, you can create yoga posters, flyers, web banners, logos, and even yoga flash cards or anything else you can think of to use the yoga stick figures for, as long as you are NOT selling them commercially. 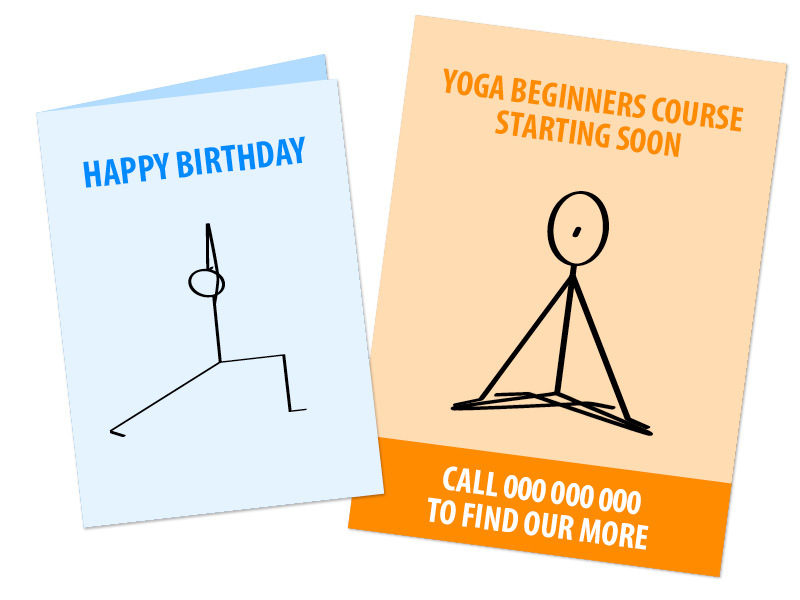 If you intend to use the yoga stick figures for commercial work, which includes anything you want to sell or use for large advertising campaigns etc, using one or more of the images, then you will need to purchase an Extended Licence. 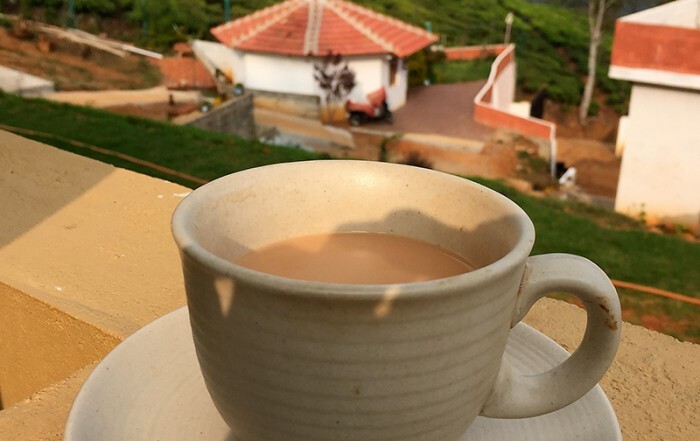 The Extended Licence is for the sole use of the purchaser only, and does not buy the right to distribute and/or share the images with others. To buy an Extended Licence just click the radio button option at checkout to add the extra cost to your purchase. 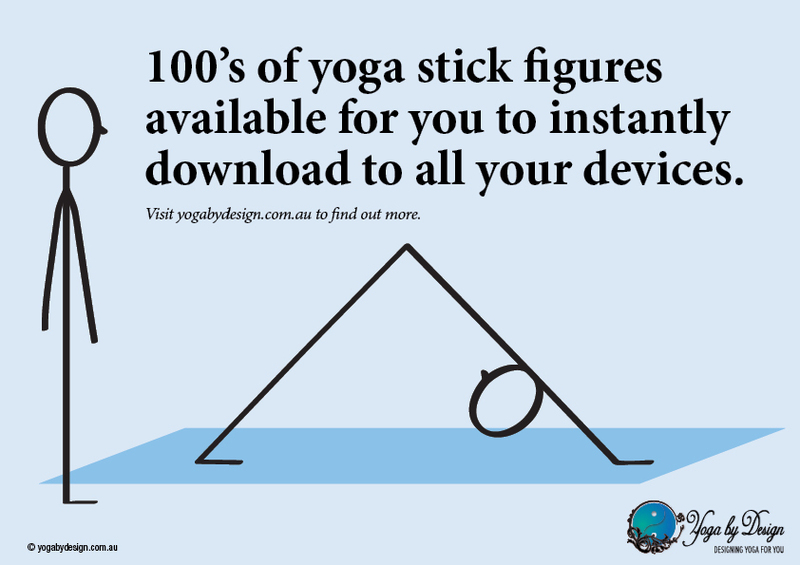 To read the full Downloadable Yoga Stick Figures Terms and Conditions of use please click the following link to read and/or download the pdf YOGA BY DESIGN DOWNLOADABLE YOGA STICK FIGURE Terms and Conditions. This is also included with the downloaded purchase. 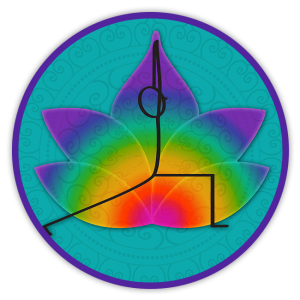 Choose from Viniyoga I and Viniyoga II downloadable yoga stick figures packages (or by both packs at a discount) – more coming very soon! 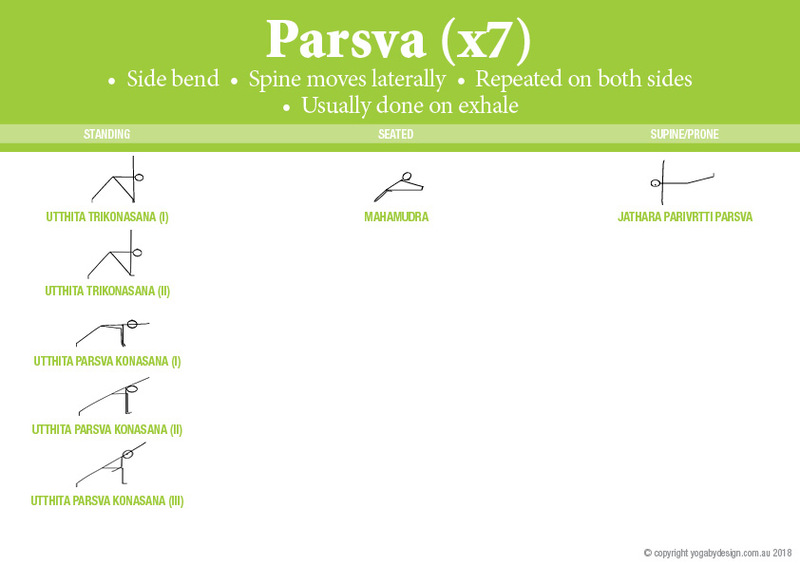 The Viniyoga Asana 1 Downloadable Yoga Stick Figure Collection contains 67 hatha yoga stick figures from the Viniyoga Asana 1 yoga flash card sets, as shown in the index pages below. 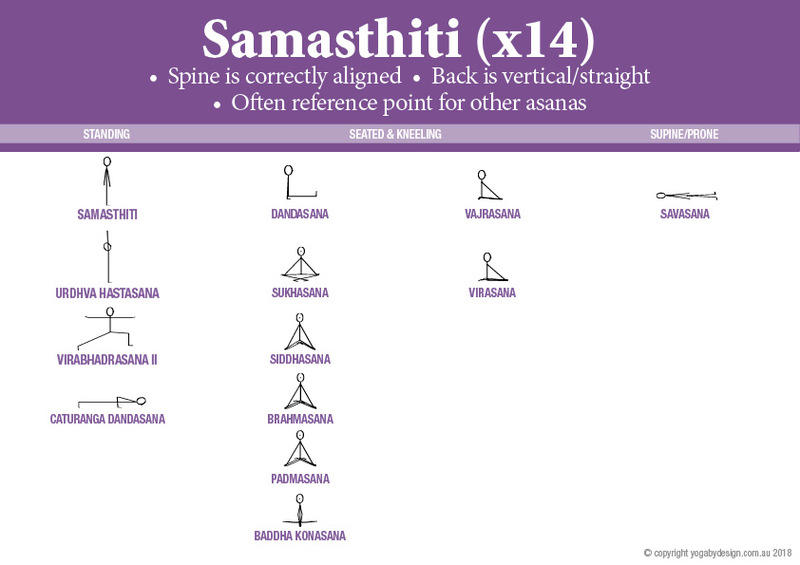 This includes all the yoga stick figures from the front pages of the flash cards, plus a few additional variations of some of the asanas as you would see practiced in most general hatha and vinyasa yoga classes. 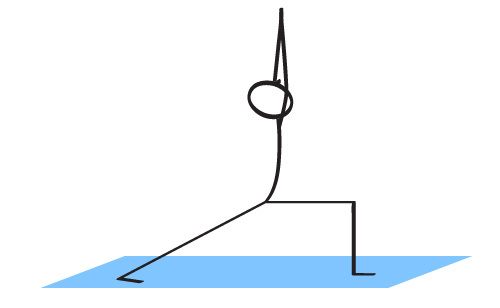 The additional yoga stick figures included illustrate some of the more common variations of certain poses. 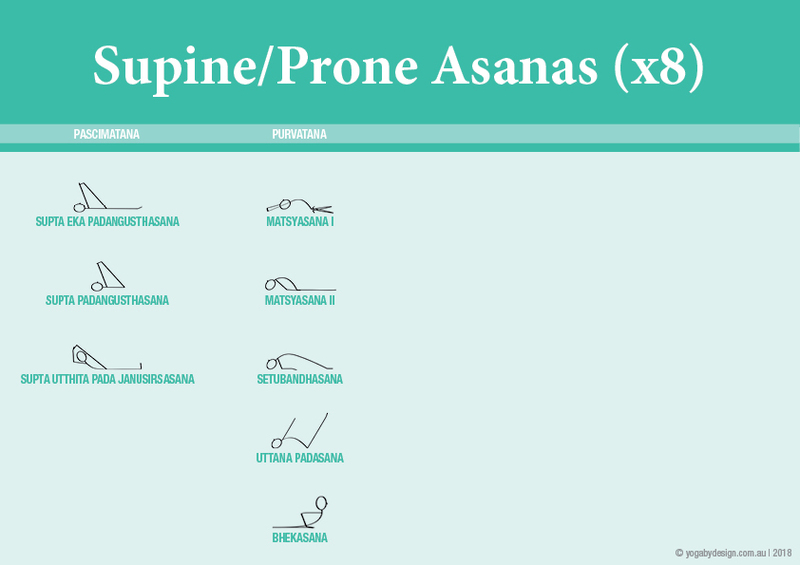 For example for Trikonasana there are two versions, one with the front foot facing forwards and one with it facing sideways. 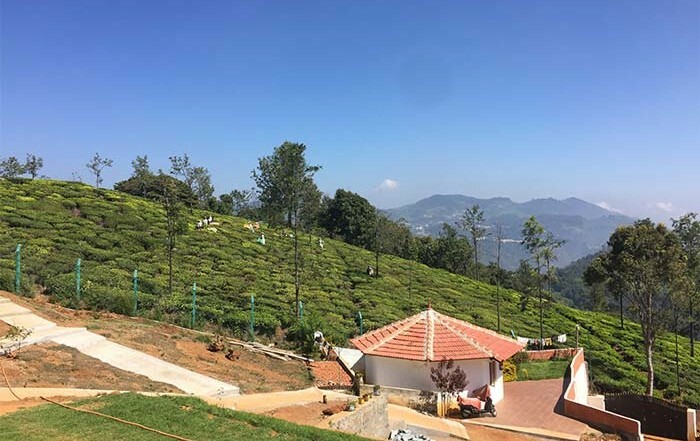 The images are all saved into folders which are named according to their Sanskrit classification – Samasthiti, Pascimatana, Parsva, Parivrtti, Purvatana and Viparita. There are both .jpg images and transparent .png images included and both are saved in two sizes at 300dpi which can be used for screen or print. 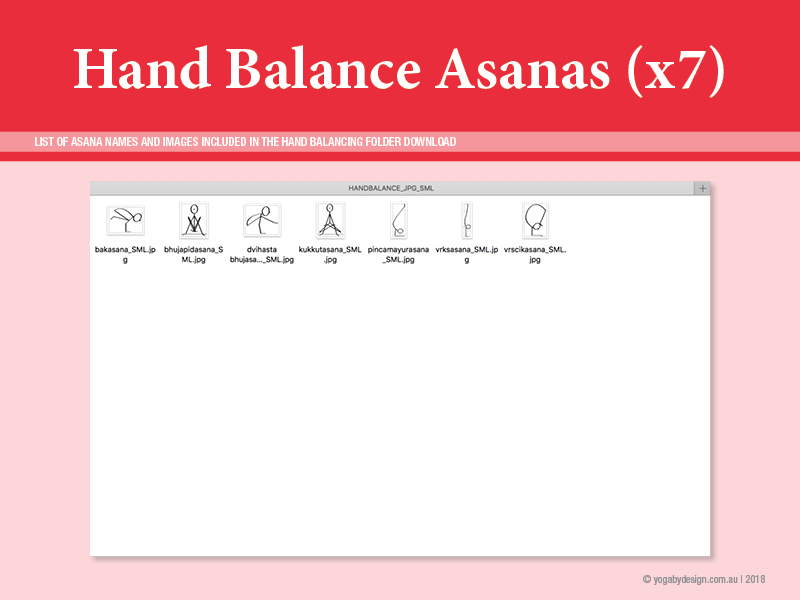 The Viniyoga Asana II Downloadable Yoga Stick Figure Collection contains 62 hatha yoga stick figures from the Viniyoga Asana II yoga flash card sets, as shown in the index pages below. 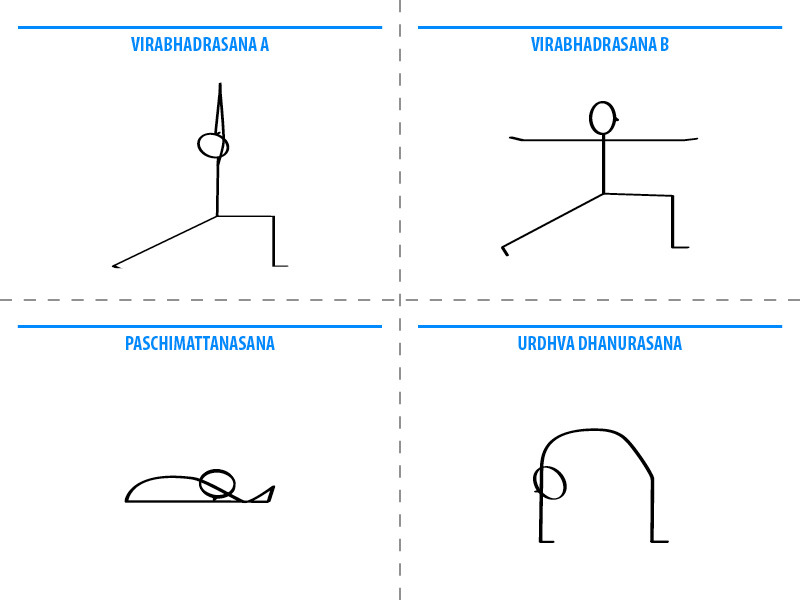 As per Set 1, this set includes all the yoga stick figure images that are used on the front pages of the yoga flash cards in the interactive and printed books. 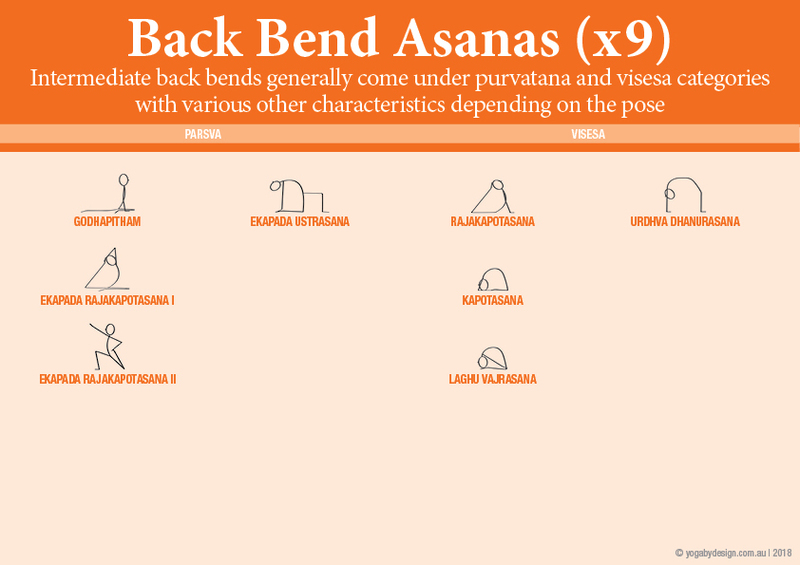 As a bonus a few additional variations of some of the asanas are included. 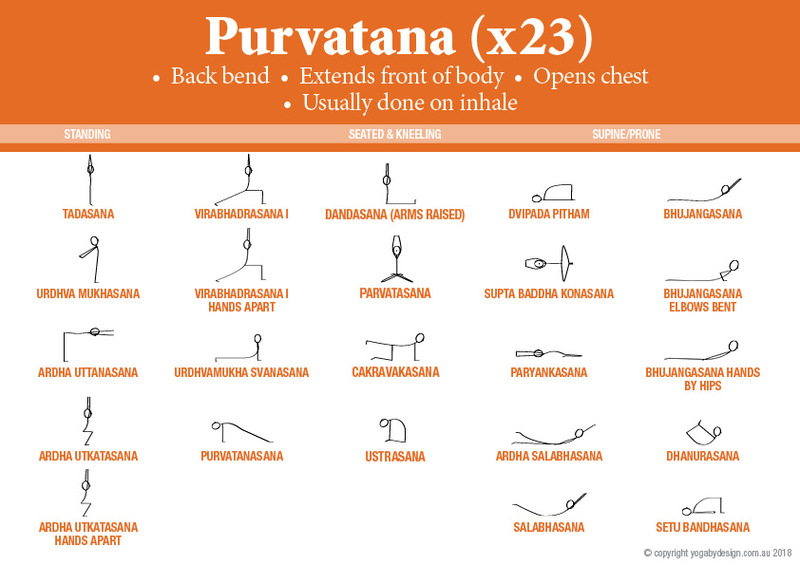 The additional yoga stick figures images included in the download are added to illustrate some of the more common variations of certain poses. 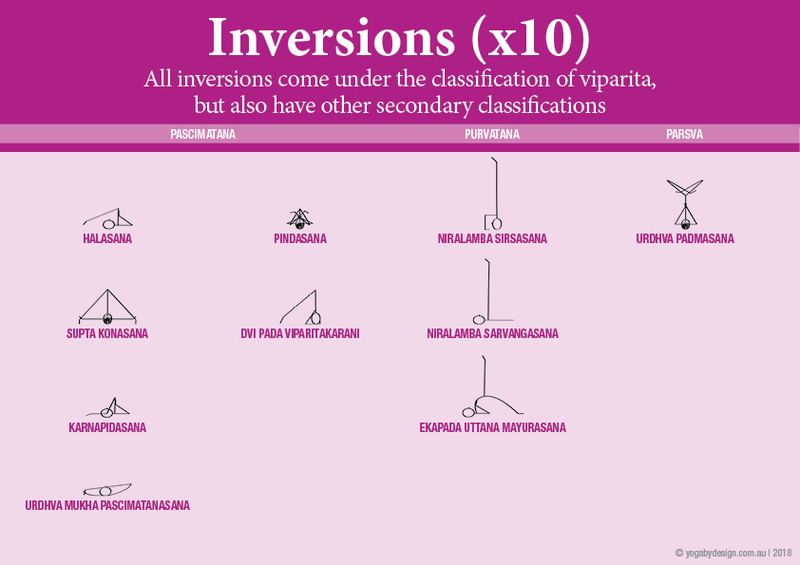 For example for Trikonasana there are two versions, one with the front foot facing forwards and one with it facing sideways. 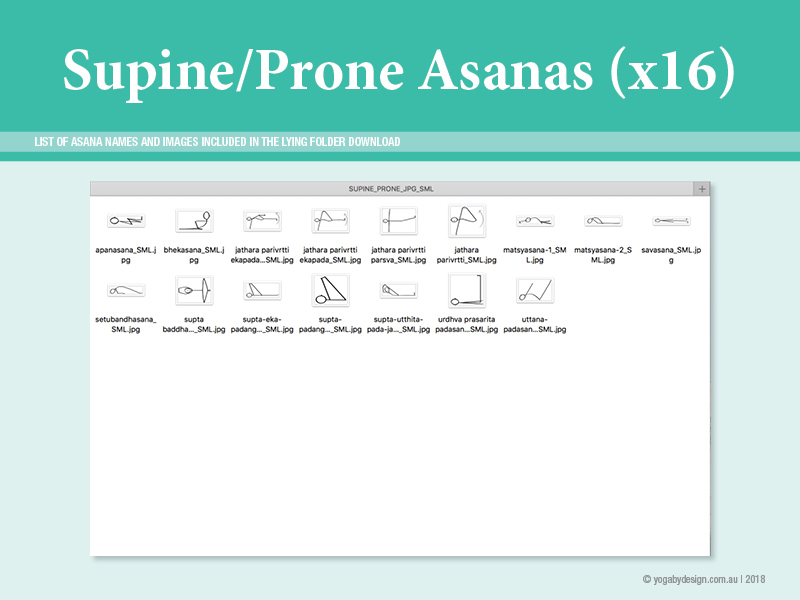 The images are all saved into folders which are named according to the form they take – Standing, Seated, Supine/Prone, Backbends, Inversions and Hand Balances. There are both .jpg images and transparent .png images included and both are saved in two sizes at 300dpi which can be used for screen or print. 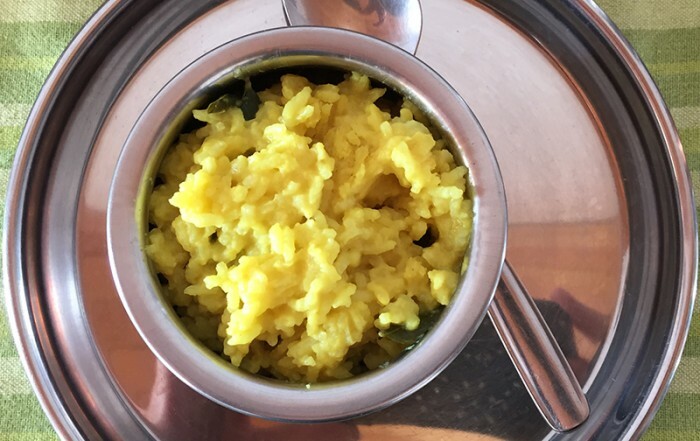 Great for yoga teachers, yoga teacher trainees and yoga students alike. 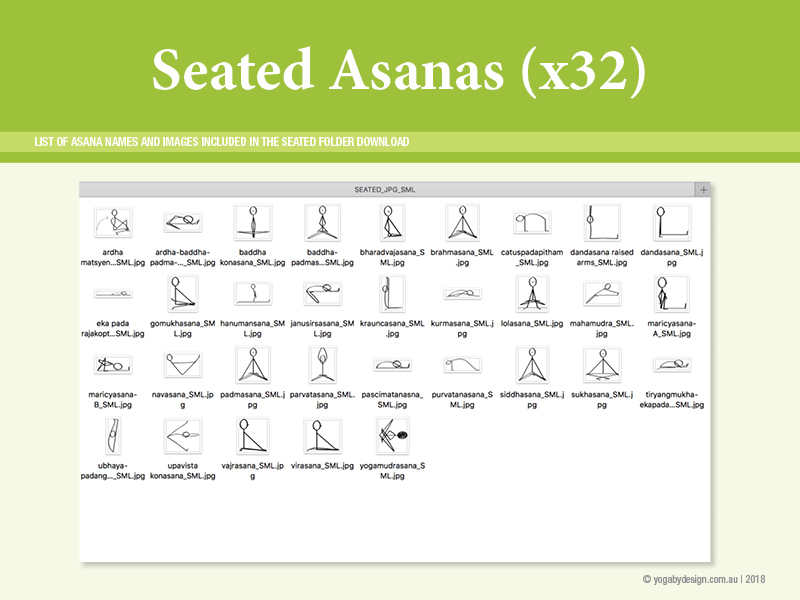 This package contains 130 hatha yoga stick figure images. 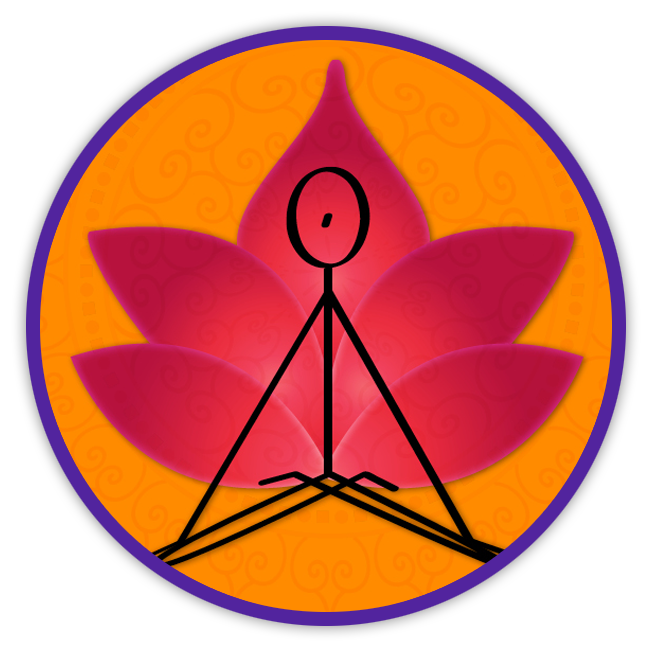 The images are a combination of all the images included in our other two Viniyoga yoga stick figure download collections combined into one complete package. 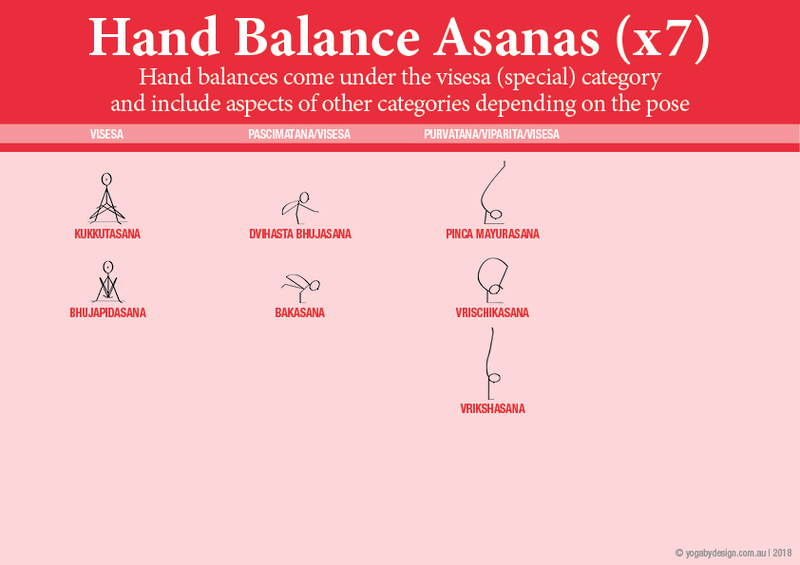 The asanas are a mix of the most popular yoga asanas taught in yoga classes and range from beginner to advanced. 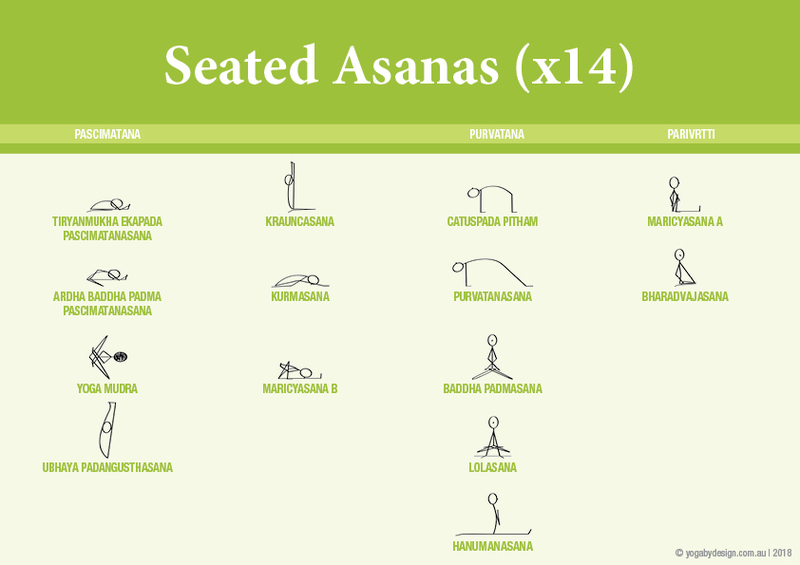 A few common variations of certain asanas are also included. 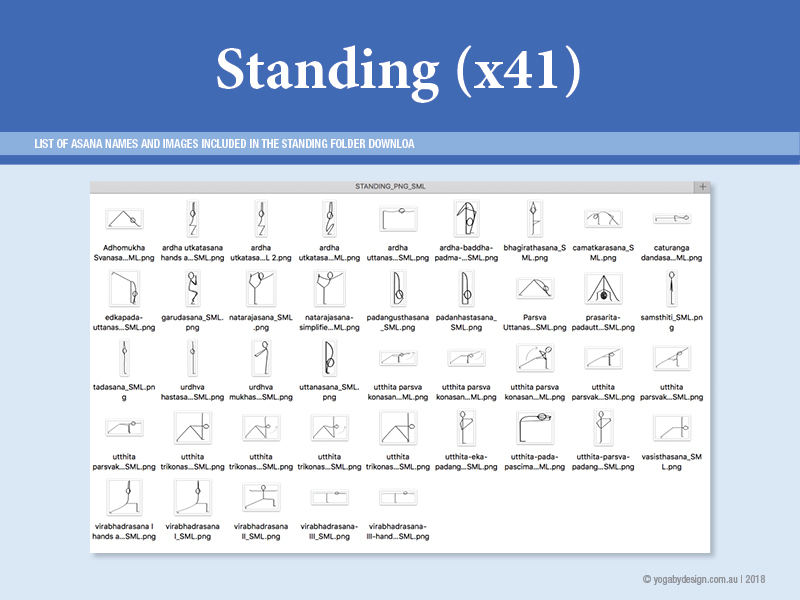 The images are all saved into folders to make them easier to find and keep organised: Standing, Seated, Lying (Supine/Prone), Backbending, Hand balances and Inversions. There are both .jpg images and transparent .png images included and both are saved in two sizes at 300dpi which can be used for screen or print.